Meet the official candidates for Miss Tourism 2017-2018 pageant. The pageant will be held on January 27, 2018 in Malacca, Malaysia. 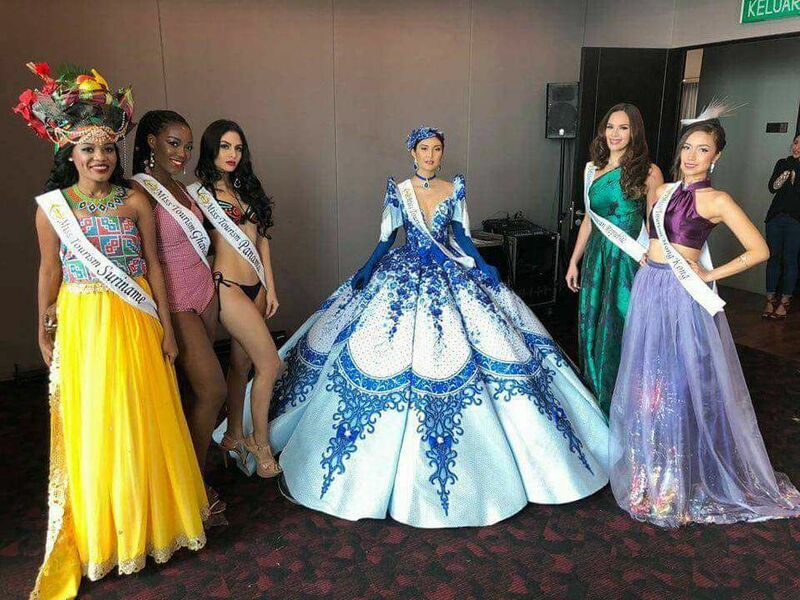 The main aim of the Miss Tourism beauty pageant is to promote the tourism and culture of each of the host nations work with.